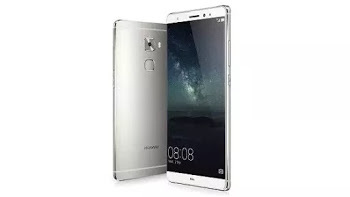 Huawei just announced their device product called Huawei Mate 9 Lite few weeks ago immediately after release of Mate 9 Porsche. The former comes in two variants so we have 3GB RAM, 32GB internal storage version and the 4GB RAM, 64GB internal storage version. Below comes the full specification of this device.